A couple of years back, Michael Moore was having trouble with his neighbors. After he shunned the Bush Administration for the Iraq War from the stage of the Academy Awards, the ensuing death threats from angry extremists made the other residents of his Upper West Side building feel a bit uneasy. And this time, the death threats aren’t expected en masse. 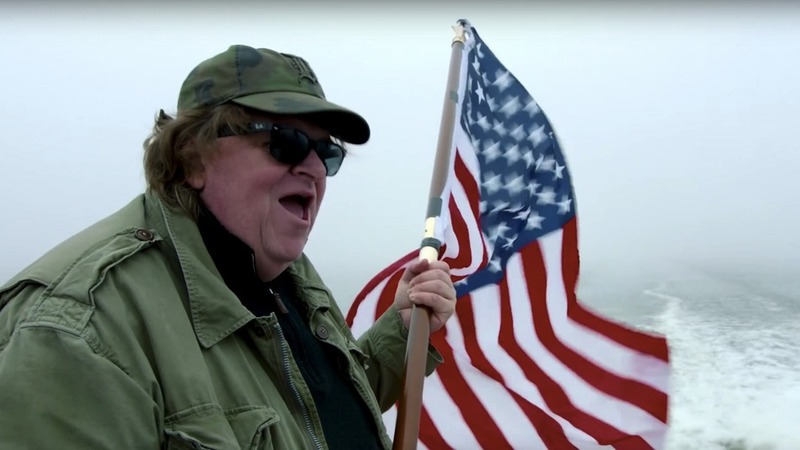 In “Where to Invade Next,” the documentarian eschews his usual polemical tone for a more welcoming approach, as he travels to European countries to uncover various ways in which other social agendas have improved on problems facing the United States. Frequently pointing out that many of these situations — from Italy’s mandatory vacation time to the prison systems in Norway — took a page from abandoned American ideals, Moore’s process has a practical undertone. Surrounded by a large Christmas tree, family photos, a smattering of awards and a framed letter inviting him to appear on “Dancing With the Stars,” Moore was addressing a largely supportive crowd. As the film opens for an awards-qualifying limited run this week (released by an unnamed new distribution venture headed by the Alamo Drafthouse’s Tim League and former executives from Radius-TWC), Moore has once again entered an awards season he knows too well. Like the politicians he has famously scrutinized, he was in campaign mode. “After World War II, we had the best public schools in the world, and we just gave up,” he said, then switched gears to discuss another dispiriting topic, much as he does in his movie. “The majority of Americans would need to borrow or sell something just to come up with 400 measly dollars,” he added. Earlier in the week, Moore made a brief return to the arena of stunt journalism, standing outside Trump Plaza with a sign reading “We Are All Muslims,” shortly before posting a public letter to the real estate mogul recalling an awkward moment they shared in the nineties. He expressed a desire to galvanize a diverse pool of voters. 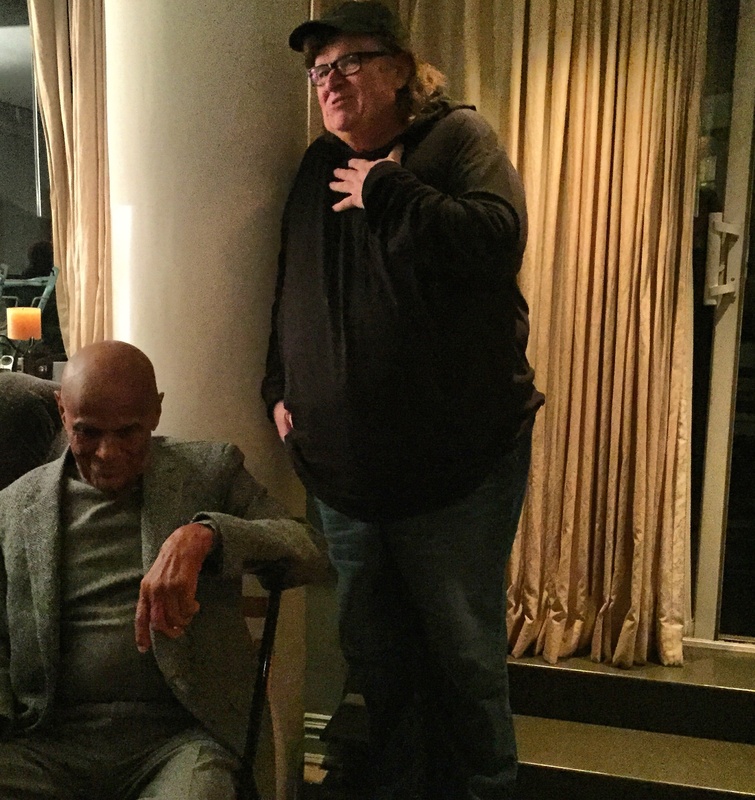 While Moore has been down this path many times before, documentary campaigns have been especially heated this awards season. The same week as Moore’s party, similarly classy soirees were held for “The Look of Silence” and “Cartel Land,” the latter of which was hosted by Jake Gyllenhaal. Meanwhile, music biopic “Amy” remains a serious contender.